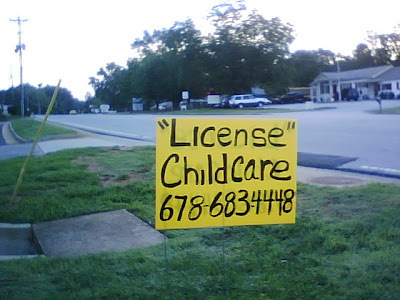 I'm not sure if this person is selling fake license or is pretend licensed for child-care. The second being more egregious. Thanks, Mandy.